The PokerStars Sunday Million attracted another bumper field this week as 5699 players anted up the $215 entry fee to play for a share of the $1.1m prize pool on offer. 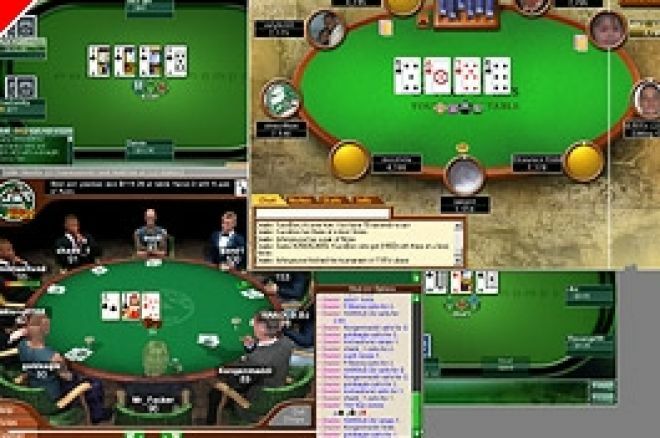 After nearly 10 hours of play the result was still not settled and the remaining two players decided on striking a deal, which meant $20k was left on the table to play for and the remaining monies contained within the top two prizes were split according to chip equity. Once the deal was agreed upon and play resumed, it wasn’t long before ‘simmsux’ from San Antonio, Texas emerged as the victor collecting total prize money of $156,000. Second place went to ‘jalla79’ from Gothenburg in Sweden, who took slightly more than the advertised first prize, collecting $103,420 – not bad for runners-up spot! Congratulations to all winners and good luck to those that will be trying to emulate them next weekend when the Sunday tournaments start all over again – and remember you can qualify for these $215 buy-in tournaments for as little as $3 on all of the above sites.